Federal Government invests $12 million to increase the opportunities for women and girls in tennis. 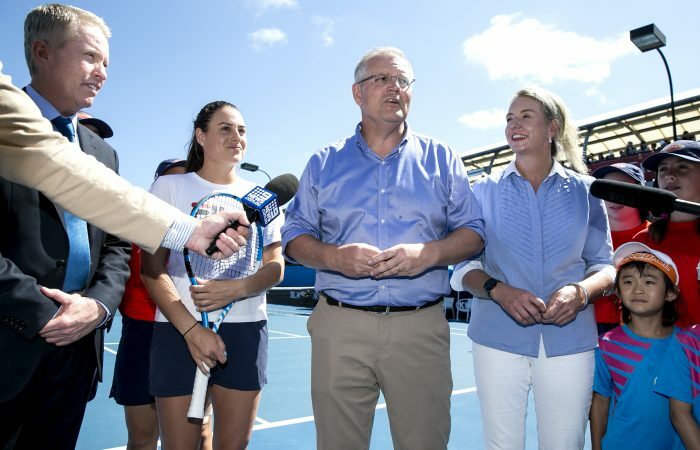 Australian Prime Minister Scott Morrison joined Tennis Australia President & Chair Jayne Hrdlicka and CEO Craig Tiley to announce a new four-year initiative aimed at increasing the opportunities for women and girls in tennis. 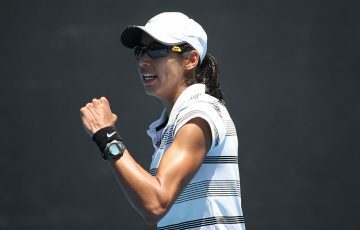 The $12 million investment by the Federal Government will go towards providing increased programs to disadvantaged and hard to reach communities throughout Australia in order to retain more girls and young women in tennis, open up more opportunities for talent development, while at the same time creating future female leaders in the sport. 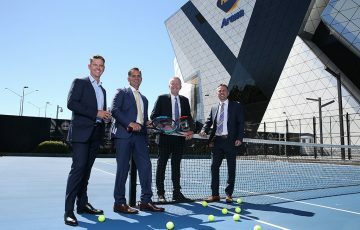 Prime Minister Scott Morrison said the Government’s investment in the Community to the World Stage program would continue help boost grassroots tennis participation amongst women and girls. “We want to help more girls follow their passion for tennis,” the Prime Minister said. “As a father of two daughters, I want to help tackle the sorts of hurdles that can make it difficult for young girls to stick with their sport. That’s why this program will be so important for this and the next generations of female athletes,” the Prime Minister continued. Increase the percentage of girls participating in competition from 37 to 45 per cent. 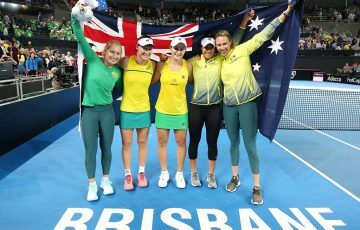 “We know that you can’t be what you can’t see and our current crop of tennis stars are helping to motivate more women get more active, more often, whether it is as player, coach, umpire or volunteer, Minister for Sport Bridget McKenzie said. 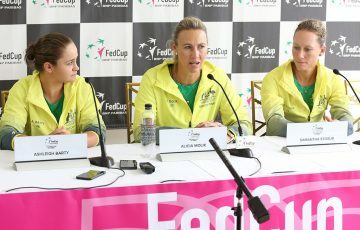 “With our support Tennis Australia will be boosting their female coach numbers by 10 per cent and retaining an extra 1000 girls and women in their community leadership and mentoring programs. “From the grassroots to the top levels, our government is backing Australian tennis and our female stars of the future,” Minister McKenzie continued. 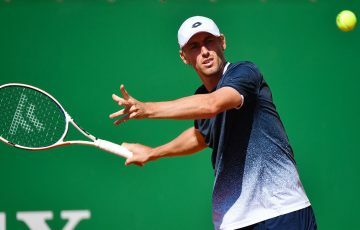 “At the start of the tennis journey there is a near-equal split in participation between boys and girls. 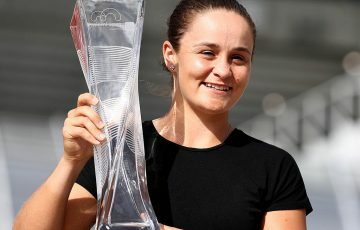 However, as with many other sports, by the time girls reach 12 there is a significant drop in participation,” Tennis Australia President & Chair Jayne Hrdlicka explained. “We now have the opportunity to put more resources into programs that support girls in the sport and encourage them to stay and play, no matter whether they are on the pro athlete path, or simply want to enjoy the sport socially and to keep fit. “This funding will help up provide more young women with tailored development programs while at the same time offer mentoring and additional career pathways in areas such as coaching, sport administration and officiating. “The aim of the Community to the World Stage initiative is to increase the opportunities for girls and women in the sport of tennis at all levels,” Ms Hrdlicka continued.